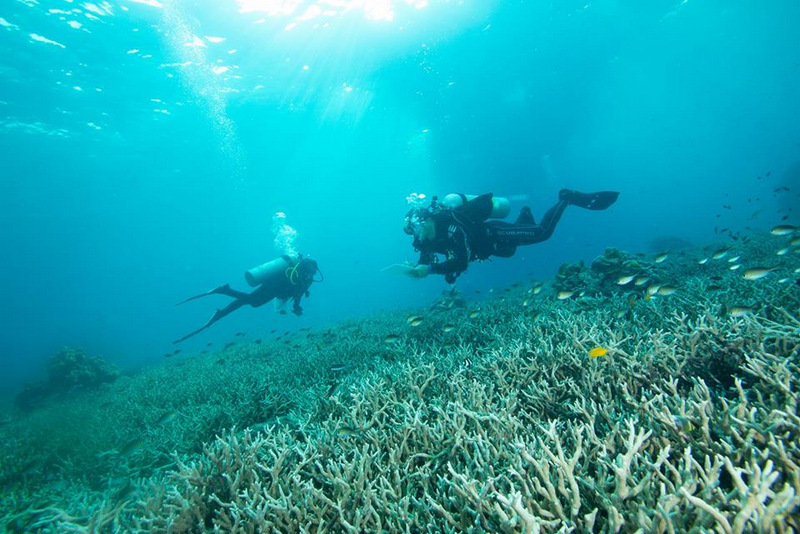 PHUKET: A inspection of the Similan Islands Marine National Park north of Phuket has confirmed that that marine environment at popular dive sites in the archipelago are recovering well, national parks officers have reported. 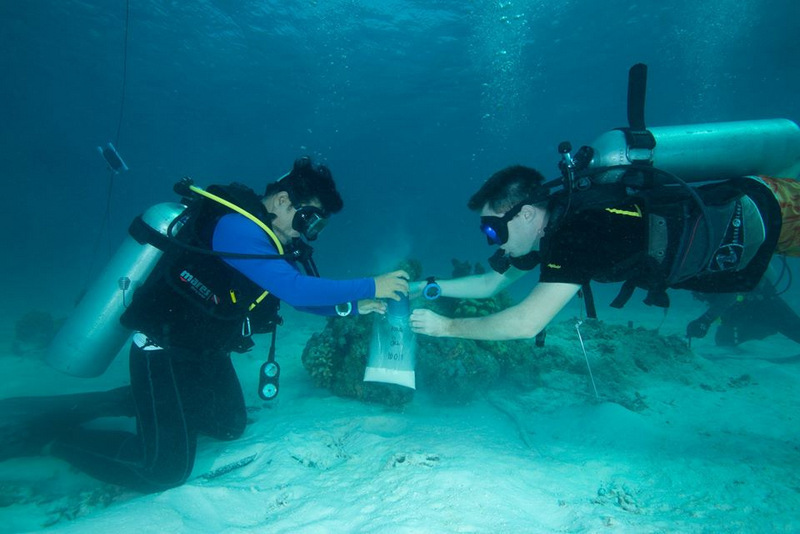 The inspection of the park, including underwater and onland sites, was from last Thursday through to Saturday (Dec 13-15), officers reported on the official Phuket Marine National Park Operation Center 2 Facebook page today (Dec 17). 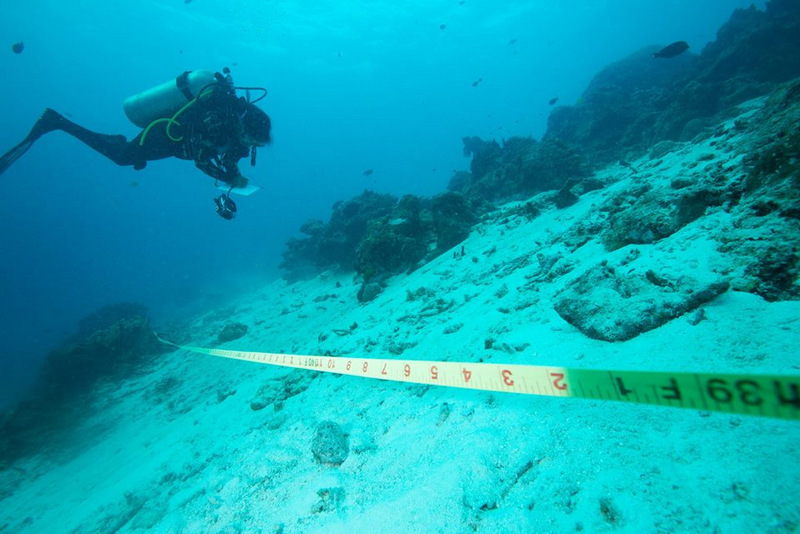 The underwater inspection included Thai and foreign divers, the officers noted. 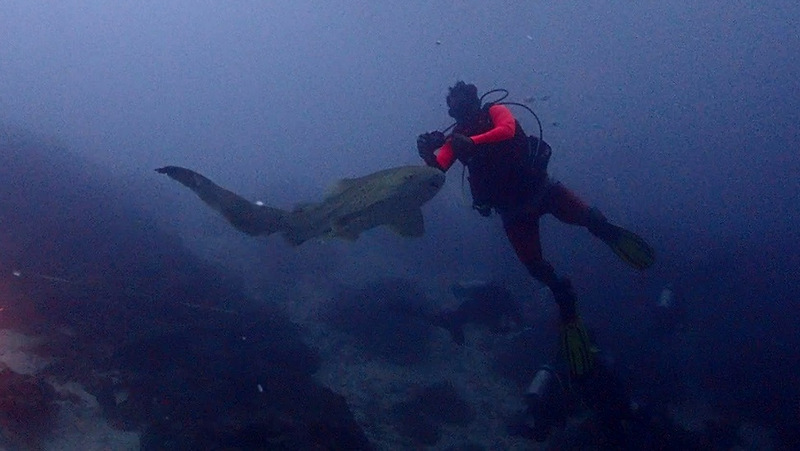 Of special mention was that the marine environment at Similan Island No 7 – also called “East of Eden” – is recovering so well that a pair of leopard sharks have returned the area. 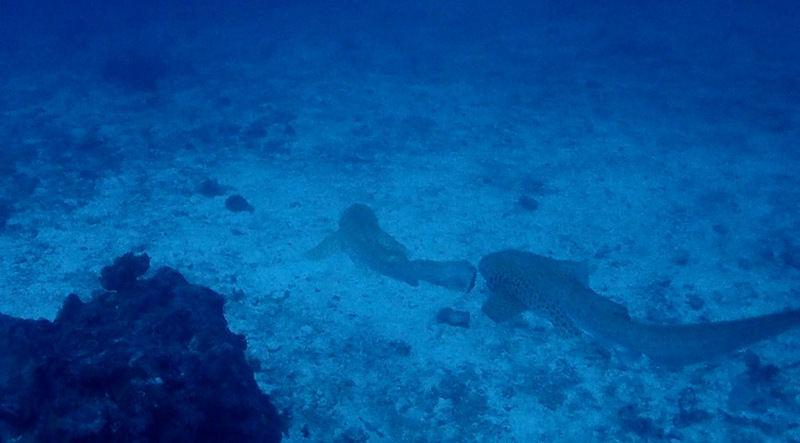 “Leopard sharks swam near divers who surveyed the underwater environment and damaged reefs. 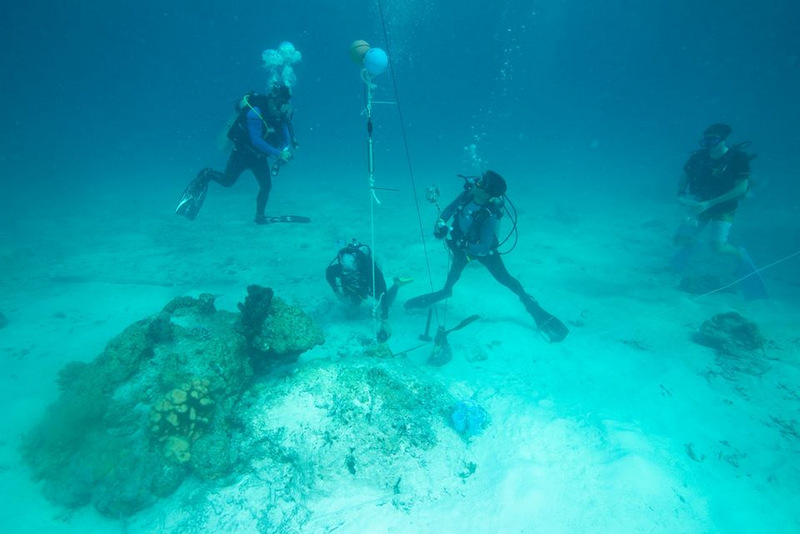 Currently the marine life and corals there are restoring themselves,” the officers reported. 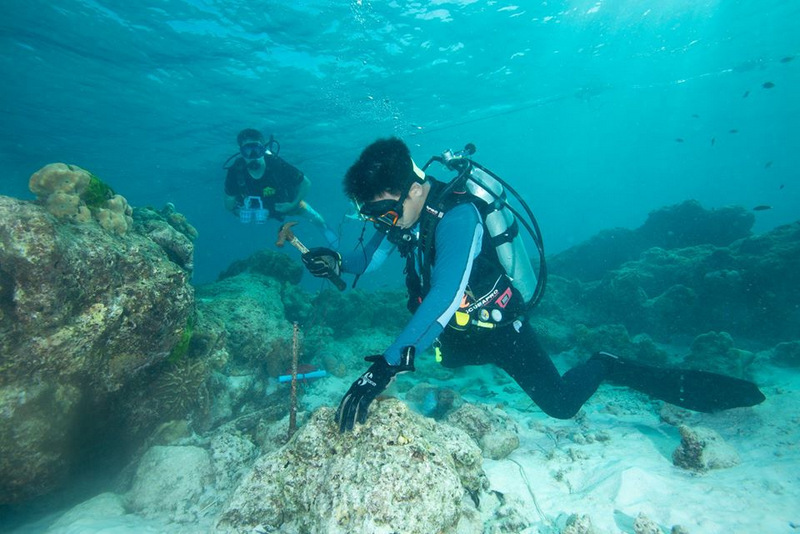 Mr Phongtheera credited the Department of National Parks, Wildlife and Plant Conservation (DNP) introducing quotas to limit the number tourists entering the park as the key reason behind the marine life revival at the Similans. 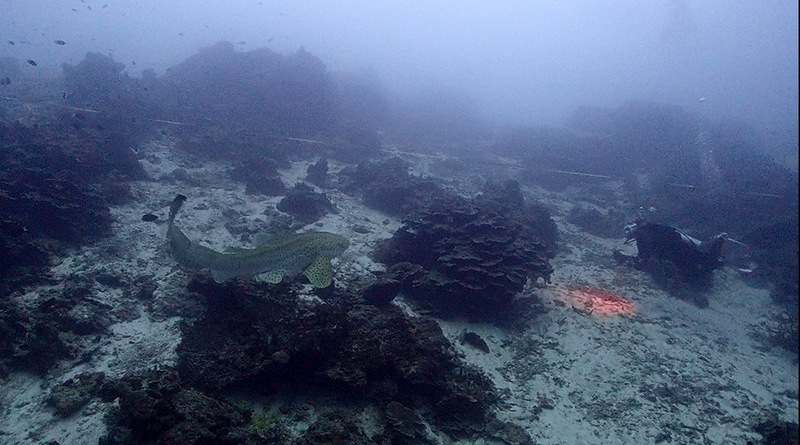 The DNP introduced the quotas in October this year, limiting the total number of visitors to the park to 3,850 a day, with the figure including 525 divers a day. Before the quota was introduced, park saw around 7,000 visitors a day. Last year, 912,000 tourists visited the park. 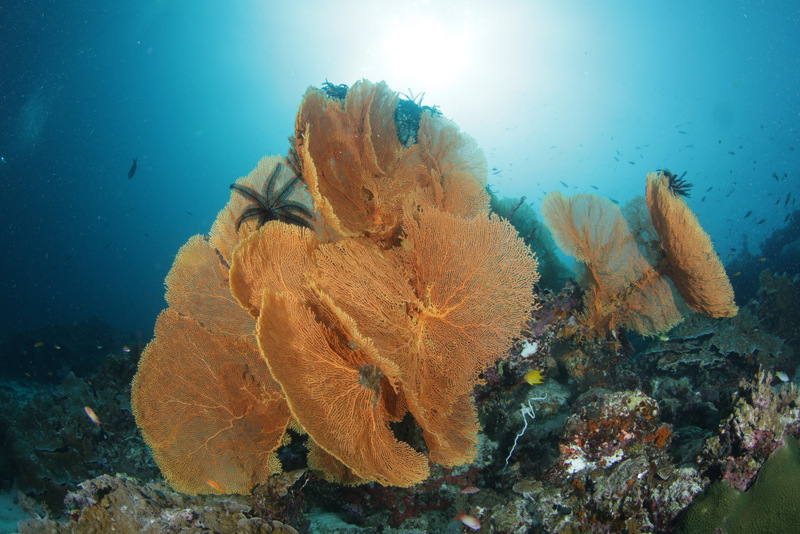 “The quota system works because there are far less people affecting marine life here, which allows the marine environment and corals to recover,” Mr Phongtheera said. 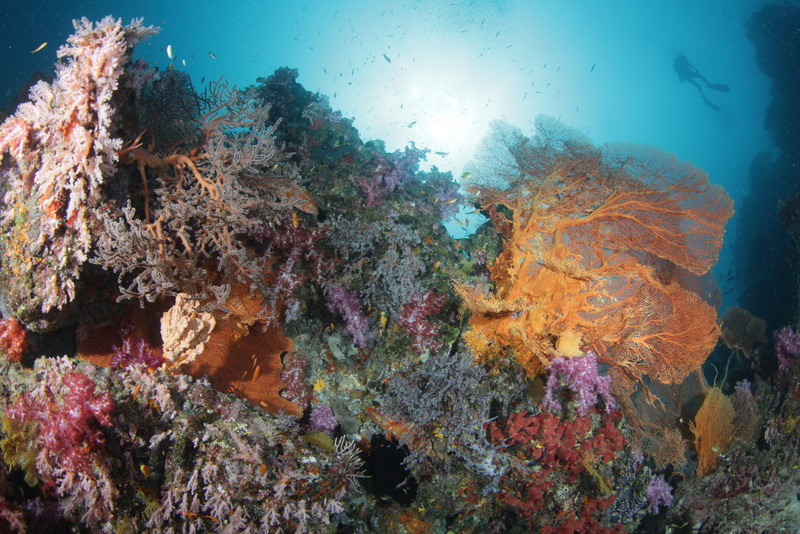 “It is impressive to see the corals, sea fans, fish and other marine life getting better,” he added.